Hey there people and Happy Caturday to you! I hope you are well, wherever in the world you may be! Hosted by A Cat-Like Curiosity & Butterfly In The Attic. 139. I am especially grateful for having a 3 day weekend! I was only able to take of Sunday last weekend so this weekend seems extra sweet. 140. I am also grateful that I get to go back to Laguna Beach today. It's one of my favorite beaches; it has lots of natural beauty, amazing shops and art galleries. Fingerhut Gallery of Laguna Beach is home of a wonderful tribute to Dr. Seuss, if you can visit you must stop in. 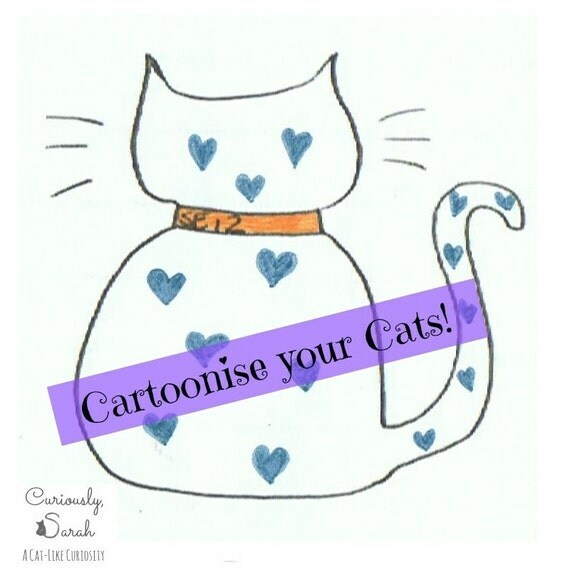 This week I wanted to feature some of my feline favourites from all over Etsy. 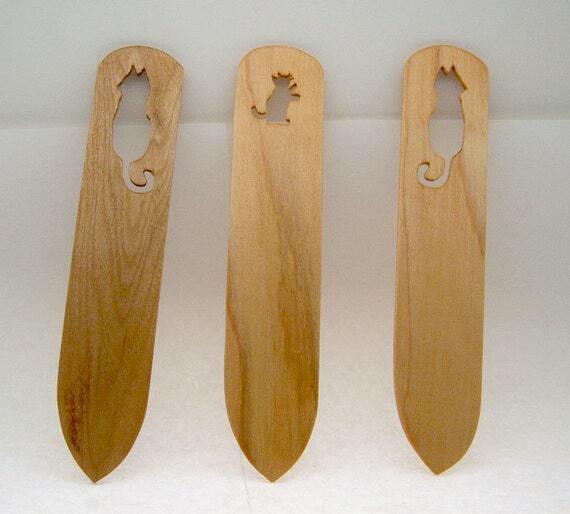 There's nothing I like more than browsing Etsy for feline goodies. Enjoy! 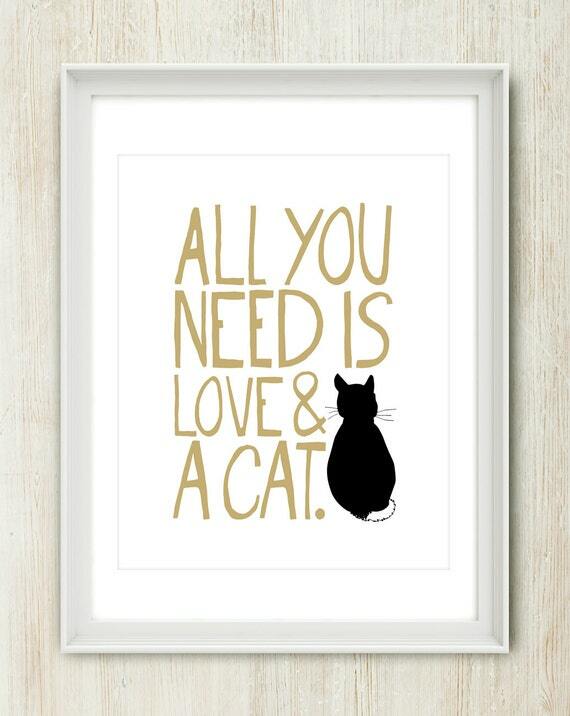 Love and Kitties - the stuff of life. 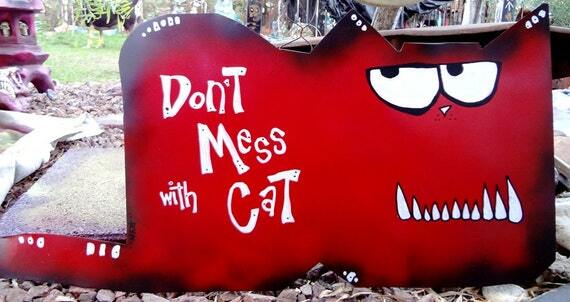 Evil kitty - love this sign! 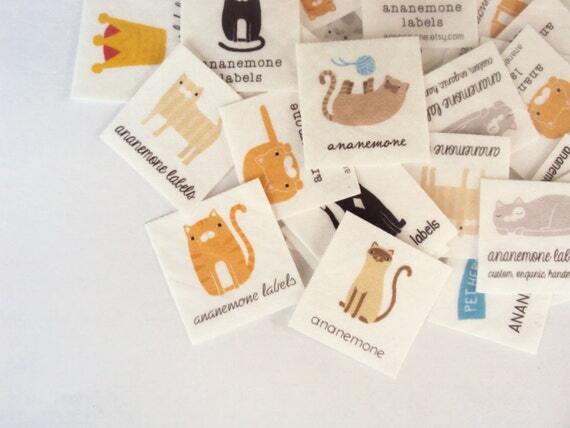 Kitty labels - aren't these the cutest!?! Before you link up your grateful and feline goodness below - I'd love if you would tweet about our hop. I love that people come along each week and link up here and I really want to invite more and more people to join in. The more linkers we have, the more goodies being shared around the blogosphere. Just click on the pick below to spread the Twittery goodness. Now it's your turn - link up all things feline or grateful below. I can't wait to see what you'll link up this week :) Don't have a blog but want to join in? Tag your pics on Instagram with the hashtag #caturday to get involved!